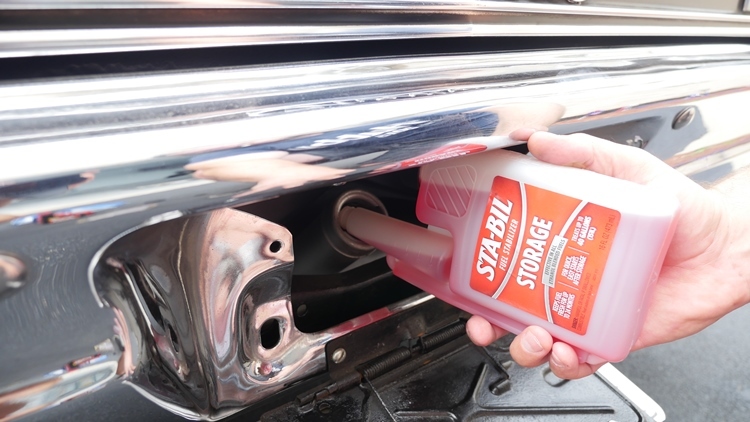 Use STA-BIL Fuel Stabilizer in any gasoline-powered vehicle or equipment you plan to store for 30-days or longer keeps the fuel fresh for up to 24 months during storage, eliminating the need to drain your tank. Works effectively in all gasoline blends, including Ethanol-blended fuel, up to E-85. 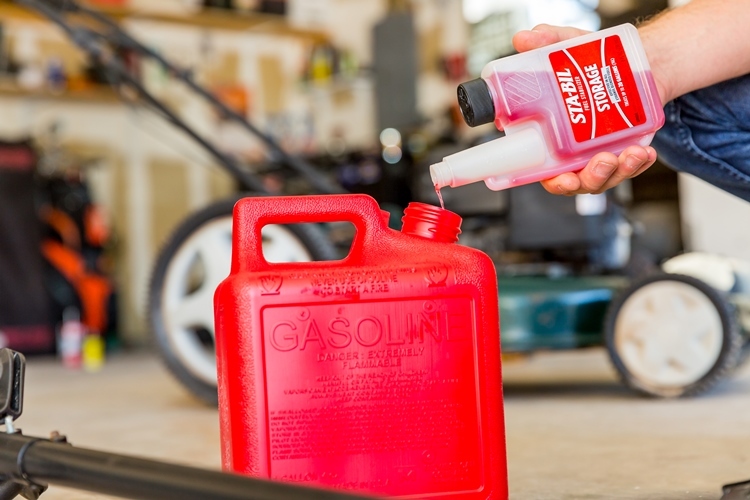 1-ounce (30-milliliter) treats up to 2½ gallons (9.5-liters) of fuel. Use STA-BIL only with fresh fuel, and keep the gas can or tank 95% full to avoid condensation build up in the tank during storage. Run Engine for 5 minutes after adding product to treat entire fuel system. Product does not contain alcohol. Perfect for collector cars, generators, lawn mowers, snow blowers, etc. Read STA-BIL fuel stabilizer reviews below. 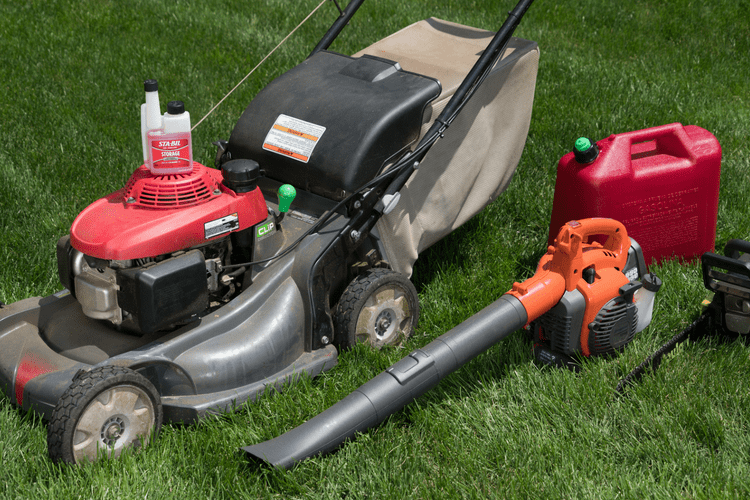 LAWNMOWERS: Fuel can deteriorate in as little as 60 days, causing gum and varnish to build up in your lawnmower engine. That means difficulty starting the engine, poor performance and reduced engine life. The simplest, easiest fix is using a fuel stabilizer to prevent fuel deterioration during storage. BOATS: Drain the lower unit of old gear oil and replace with a fresh supply. When changing the gear oil, be sure to check for moisture. If water comes out first, or if you see milky or lumpy oil, this is an indication your boat is experiencing moisture contamination and will need new seals before next season. AUTOMOBILES: Fill the tank 95% full with new fuel and add STA-BIL Storage to keep it fresh for up to 24 months. MOTORCYCLES: When putting your bike away for the season, it’s important to find winter storage that is dry and protected from environmental elements. Avoid storing it near windows to prevent the paint from fading with constant contact with light. *Product benefit claims are effective when used as directed. The STA-BIL brand outperforms competition. 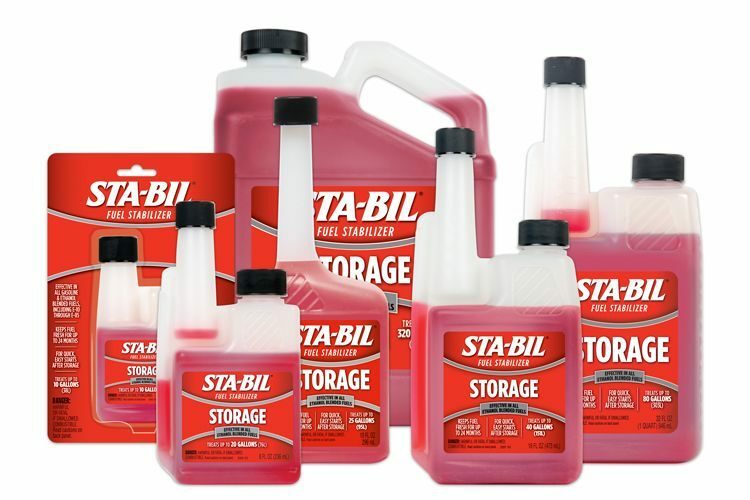 The shelf life of all STA-BIL® brand products is 2 years after the bottle has been opened, provided it has been tightly capped and stored in a cool, dry place. It will not harm anything if you use an old bottle of STA-BIL® brand, it just may not be as effective. How much STA-BIL® Additive should I add to fuel? 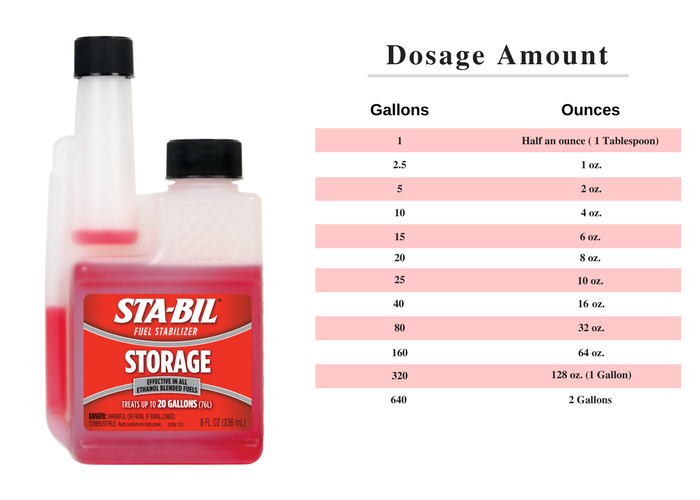 For STA-BIL® Storage, use one ounce (30mL) to 2½ gallons (9.5L) of gasoline, gas/oil mixtures, or ethanol blends. For STA-BIL 360° Protection, for storage and everyday ethanol treatment​ use one ounce (30mL) to 5 gallons (19 L) of gasoline, gas/oil mixtures, or ethanol blends. 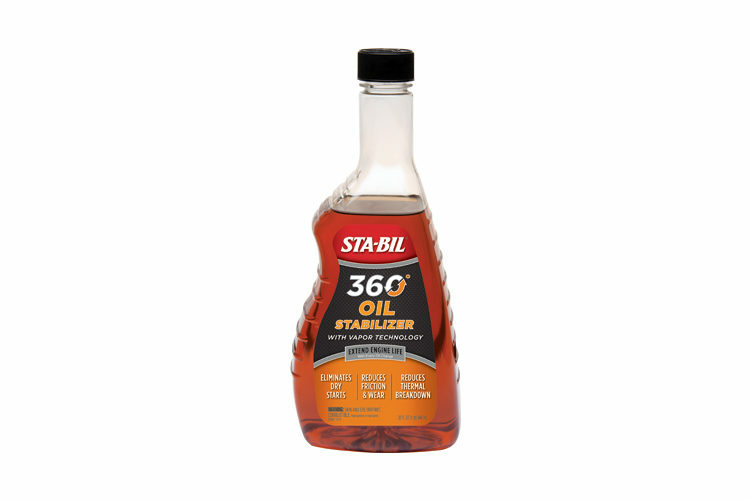 For STA-BIL 360° Marine, for storage and everyday ethanol treatment​ use one ounce (30mL) to 10 gallons (38 L) of gasoline, gas/oil mixtures, or ethanol blends. Is STA-BIL® Fuel Stabilizer safe to use in all gasoline, including gasoline/oil mixtures and ethanol blends (including gasoline containing ethanol)? Yes, All STA-BIL® brand products are effective with all Ethanol blended fuels, including E-10, E-15, and E-85. 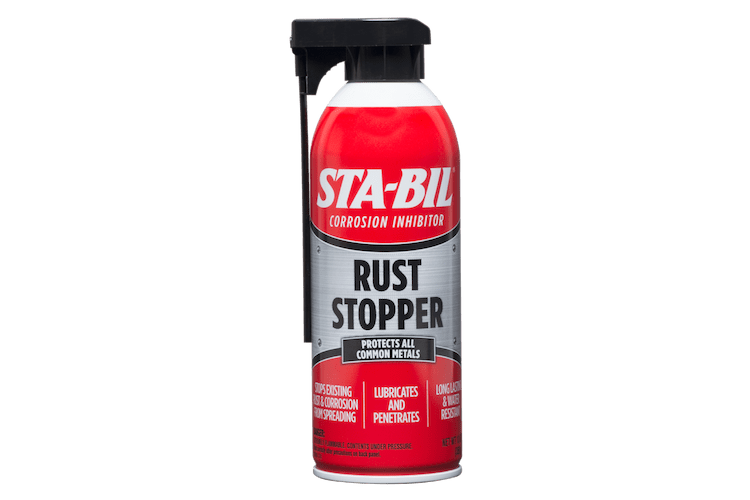 Is STA-BIL® Fuel Stabilizer safe for fuel injectors and catalytic converters? STA-BIL® brand is safe to use in both fuel injected and carbureted engines, and will not damage catalytic converters or oxygen sensors. 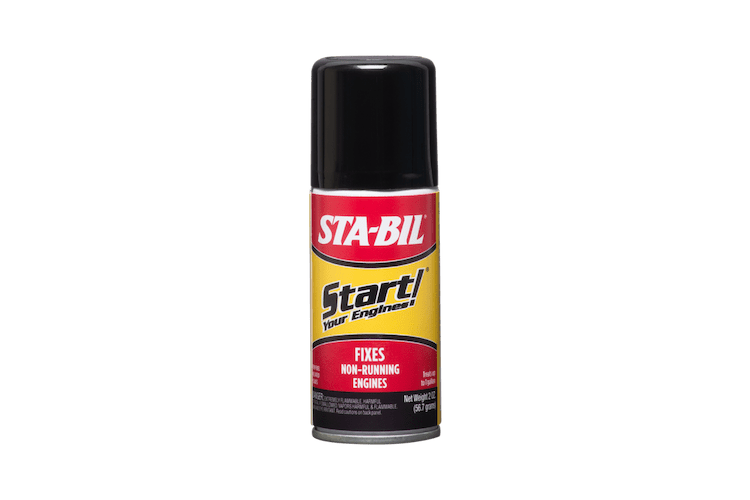 STA-BIL® Fuel Stabilizer prevents the formation of gums and varnish that can clog fuel injectors, and actually contains a fuel injector cleaner to further improve your engine’s performance. Can I use STA-BIL® Fuel Stabilizer in both 2-cycle (gas and oil mixture) and 4-cycle engines? What about the number of engine cylinders (1, 2, 4, 6 or 8 cylinders)? Yes, STA-BIL® Fuel Stabilizer works equally well for both 2-cycle (gas and oil mixture) and 4-cycle engines. STA-BIL® brand can be used in engines with any number of cylinders (e.g. 1, 2, 4, 6 or 8 cylinders). I have some gas in a tank that has been there more than 2 months. Will STA-BIL® Fuel Stabilizer make this old gas like new? 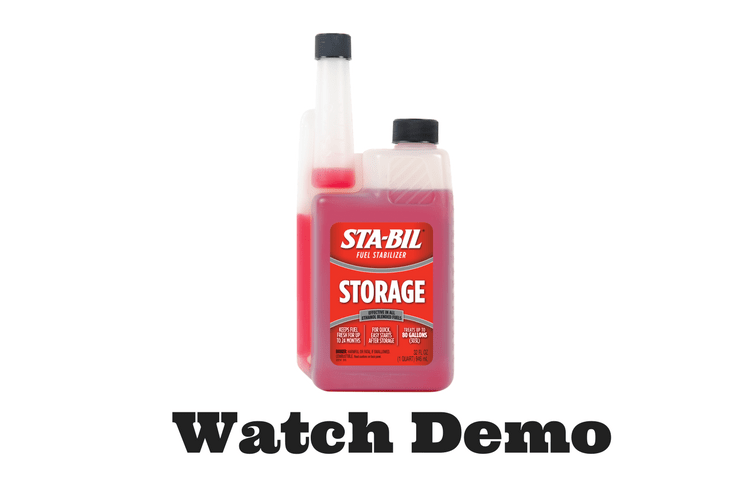 No, STA-BIL®Fuel Stabilizer will not restore or improve old gasoline. It will, however, stop it from degrading further. The best thing to do is treat the fuel with STA-BIL® brand as soon as you buy it. Depending on the quality, type and source of the gasoline, as well as storage conditions, doubling the dosage rate of STA-BIL® brand could prolong this storage time to up to 2 years. However, any gasoline stored for more than 12 months will tend to lose volatility (ignitability), which could lead to hard starting or no start conditions after this long storage period. NO additive, STA-BIL® brand included, will prevent volatility loss in fuel. To reduce fuel volatility loss during storage, we recommend filling your tank at least 95% full with fresh fuel and STA-BIL® brand, and store in cool conditions away from direct sunlight if possible. 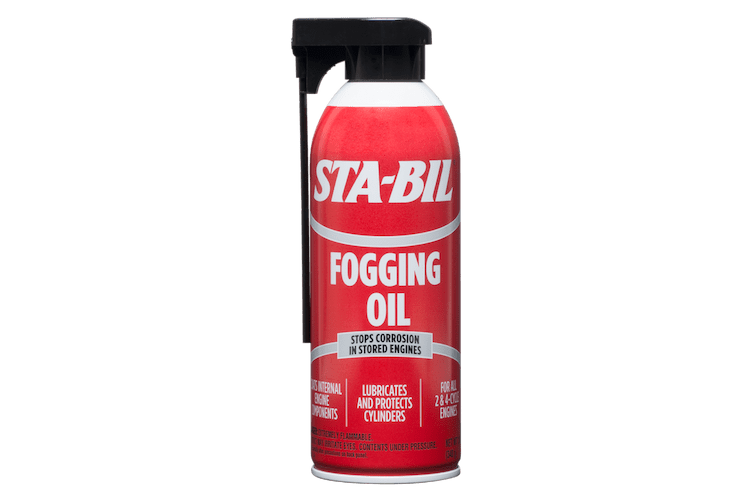 Where can I purchase STA-BIL® FUEL STABILIZER? See list of retailers that carry STA-BIL® Fuel Stabilizer on the “Where to Buy” page of this site, or call 800-367-3245. How long will STA-BIL® FUEL STABILIZER keep fuel fresh? STA-BIL® Fuel Stabilizer will keep fuel fresh for up to 24 months, depending on the quality, type and source of the gasoline, as well as storage conditions. However, any gasoline stored for more than 24 months will tend to lose volatility (ignitability), which could lead to hard starting or no start conditions after this long storage period. No additive, STA-BIL® brand included, will prevent volatility loss in fuel over extensive prolonged storage time. To reduce fuel volatility loss during storage, we recommend filling your tank at least 95% full with fresh fuel and STA-BIL® brand, and store in cool conditions away from direct sunlight if possible. 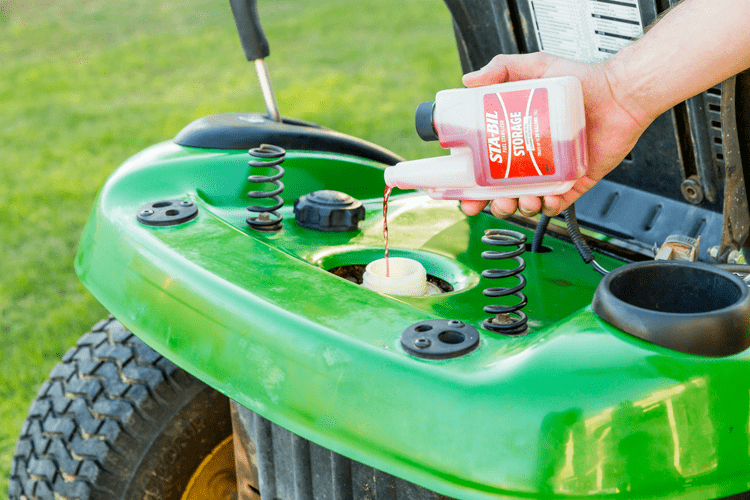 If you forget to stabilize your fuel prior to storage and do experience problems starting your equipment after storage, we recommend trying our StartYourEngines!® Fuel System Revitalizer product. How can I determine the age of my bottle? The stamp/code on the back of the bottle will help determine the date it was manufactured. For example: 15120-83318-1658. This bottle based on the code was made in April 2015. The first two numbers determine the year and the three numbers tell you what day in the year based on the JULIAN Date Calendar. Will over-dosage cause any harm? No, over-dosage is perfectly OK. However, we do not recommend adding more than 4 times the recommended amount. If more than 4 times has been added we recommend diluting the fuel. Does STA-BIL evaporate when spilled? STA-BIL will eventually evaporate, although this can take some time. However, a stain may occur depending on the type of surface it may have been spilled on. To help clean it up, we recommend trying alcohol on wood, vinyl, or other materials, then regular soap and water. For asphalt or concrete, you may use mineral spirits and then rinse with a high-pressure water. STA-BIL® Fuel Stabilizer is rated 4.8 out of 5 by 68. Rated 5 out of 5 by BanditTA from Wouldn't think of storing my cars without it! When I put my classics in storage for winter (6 months here in the Northeast) I would not think of storing them without a healthy dose of Sta-Bil Storage! I have never had any problems with stale gas and they fire right up in the Spring. Fill the tank to the top. add Sta-Bil and run for a few minutes to protect the fuel in the lines as well. Rated 5 out of 5 by Arizonaperfect from 15 Years in Storage! Back in the fall of 2001 I put my 1985 Dodge GLH 2.2L Turbo in storage. I added Sta-Bil fuel stabilizer to the fuel and ran the car for about 10 minutes. The plan was to get the car out the following spring. Well, next thing you know 15 years had past. I'm now relocating and I needed to move the car, so I put a fresh battery in the car, and to my amazement, it started right up. It ran like I just shut it off yesterday. No issues, runs great. The car had 3/4 tank of fuel when I stored it in 2001. If anyone at Sta-Bil is interested in a fuel sample to analyze, feel free to contact me. The 15 year old fuel is Shell Premium unleaded. Not sure what's in this product but it works! Rated 5 out of 5 by David123 from Have been using stabil for ever I've been using stabil for over 20 years. My dad used to make me add it to the lawn tractor when I was in high school and just kept using it on all my gas equipment ever since. Never had any real problem starting my lawn mower outside of some bad plugs. just change the oil, the plugs and add stabil at the end of every year and it starts every srping. Rated 5 out of 5 by Dunnrj51 from Great product I have a few cars and sometimes it is difficult to get them out and running in the winter time. When I learned of sta-bil, I was sold after the first time I used it. My cars started up and ran well without the usual hassle of coughing and stalling. I recommended it to my brother and now he uses it in his lawn mower and even the gas he keeps in a can for emergencies. Rated 5 out of 5 by Sawyer from 6 & 1/2 years in storage, it started like normal ! Testimony! This Chainsaw is 25 years old. 6 &1/2 years ago retired sawmilling and sold it and this saw has set on the floor of the garage for 6 1/2 years. Today I got it out just to clean all the gunk out of it and get it ready to take to the shop to get it running again because I figured after 6 & 1/2 years the gas had gone bad and the carb probably needed to be cleaned or rebuilt. After cleaning it up I pulled on the cord a couple times to cycle the piston to make sure it has not ceased up. 4 pulls and it STARTED! If you don't use STA-BIL in your seasonal equipment. You should. 6 AND A HALF YEARS ! Rated 5 out of 5 by Rick from Great product Have used this product for numerous years in all of my gas tools and machinery items. Especially since I have lived in the north when these items have been stored for the winter months. I have never had any issues with them cranking and running after a long winter storage. Would recommend this product to everyone to protect your equipment. Rated 5 out of 5 by gary from Great product I have used this product for many years and it has saved me a ton of money and made my life a lot easier when I needed my equipment and my muscle cars they started the first time. I use it every single year.